Students from the School of Architecture, Design and the Built Environment had the opportunity to visit EcoBuild at the EcXel arena, London. Students from the School of Architecture, Design and the Built Environment had the opportunity to visit EcoBuild at the ExCel arena, London. Students ranging from first year to postgraduate attended the event which showcased sustainable design, construction, energy and the built environment. 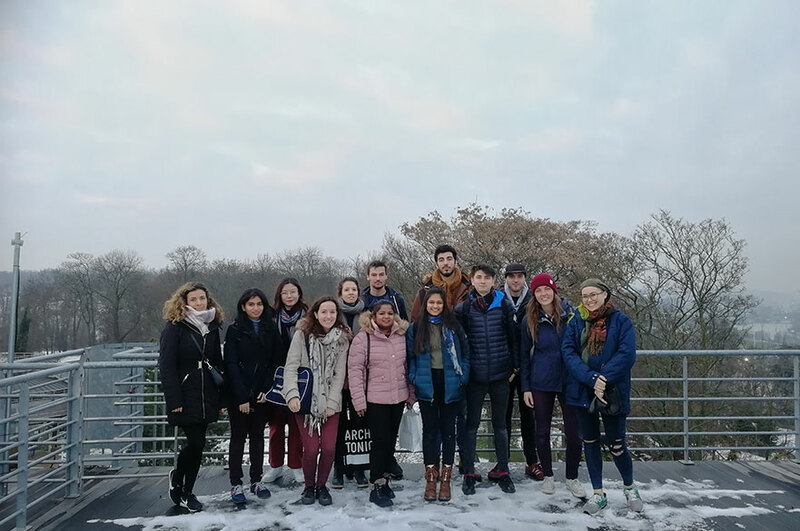 The trip was included in course fees and the visit gave the students opportunity to see the entire spectrum of sustainable construction products, network with large companies and get involved in a more sustainable built environment. 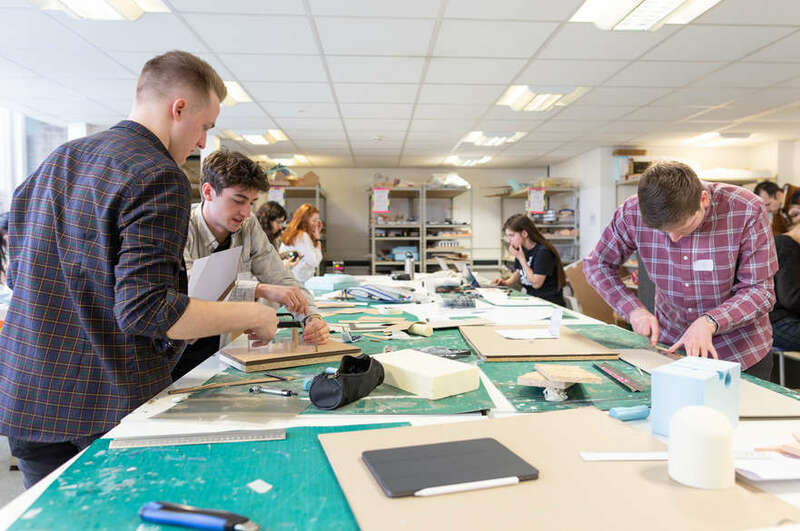 Mukesh Kashyap, a senior BSc (Hons) Construction Management lecturer explained, "We took the students down to this event as they will be responsible for driving the future construction strategy, they need to be exposed to future demands and requirements." "It was good to see many new products and innovations in energy saving, alternate and renewable technologies being carried in the built environment not just from the UK but from China and many European countries. There were some useful talks and seminars from some of the leading specialists in the field." I've visited the event before and really enjoyed it, I like finding out about new technology; sustainability is my interest. Also attending the event were second year BSc (Hons) Architectural Technology students Zach Clark and Graeme Carr. Graeme said: "We're currently working on a project to design a concrete secondary school which needs to meet the national standard CO2 rates, therefore we came along today to have a look at some Carbon zero building designs. We managed to talk to a representative from the company which we came to see today, BRE, gaining information which we can use in our project." After attending the event Zach said: "I would definitely recommend students to come next year. The event was interesting and especially useful for getting industry contacts."